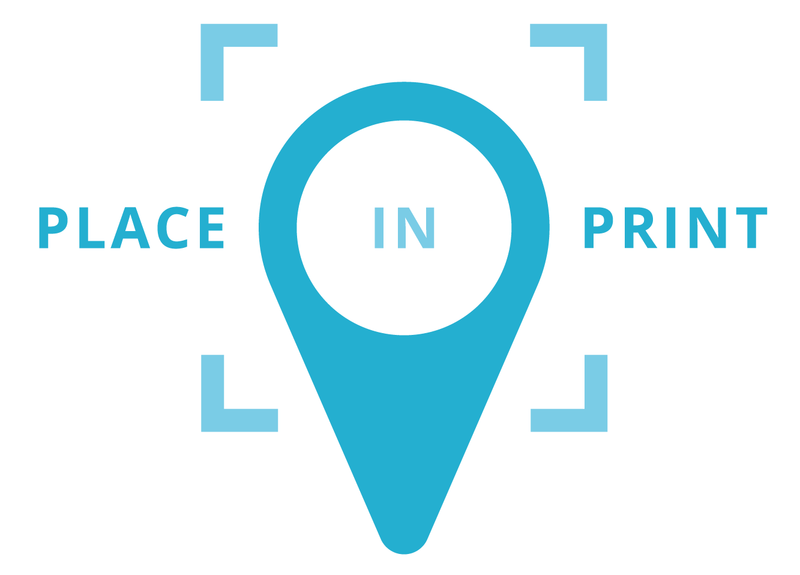 It was so easy to deal with Place in Print. I paid online and was able to collect the next day. A simple but effective visual pun created by Pâté in collaboration with Place in Print, celebrating the area of Wandsworth in South London.